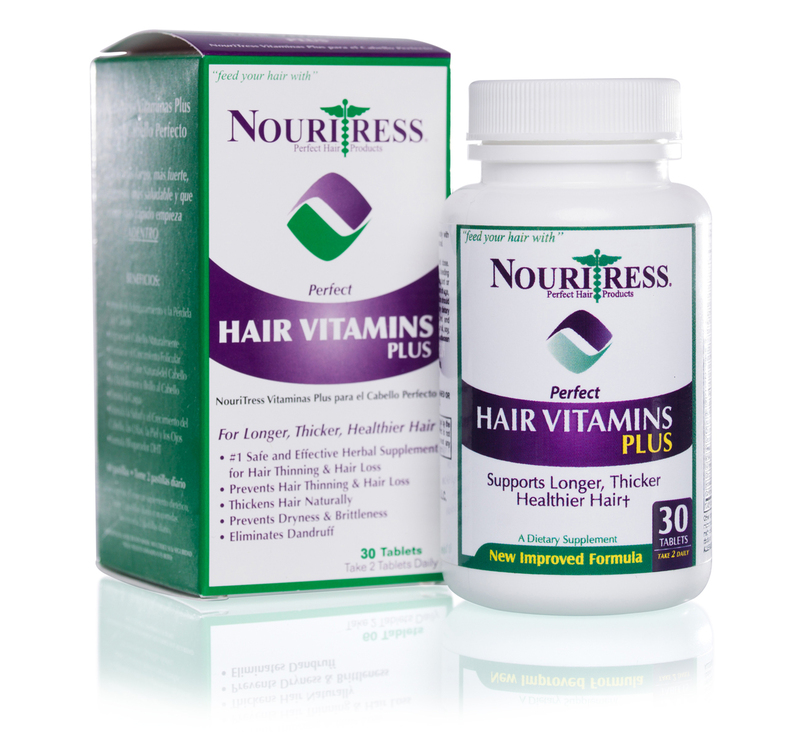 NouriTress Perfect Hair Products was created and developed in 1998 by licensed cosmetologists who performed services on multicultural women who experienced hair thinning & hair loss and wanted to regrow their hair. Understanding that healthy hair and hair growth begins inside, the company’s first and lead product was a daily hair vitamin sold exclusively in salons. The results were so astounding, that creator & owner, a 16 year licensed stylist responded to the consumer demand by expanding distribution of the products worldwide. As hair loss in women continues to grow, NouriTress Perfect Hair Product’s goal is to provide quality products to customers who desire to experience beautiful hair again and to be the leader in consumer hair rehabilitation products for multicultural women who are relaxed or natural. We will use our expertise in the beauty industry to continue to develop products in the area of hair growth, healthy hair, and hair loss prevention & restoration. Today with over 4,000,000 tablets sold, women & men who have used the products and provided consistent testimonials and evidence of performance. 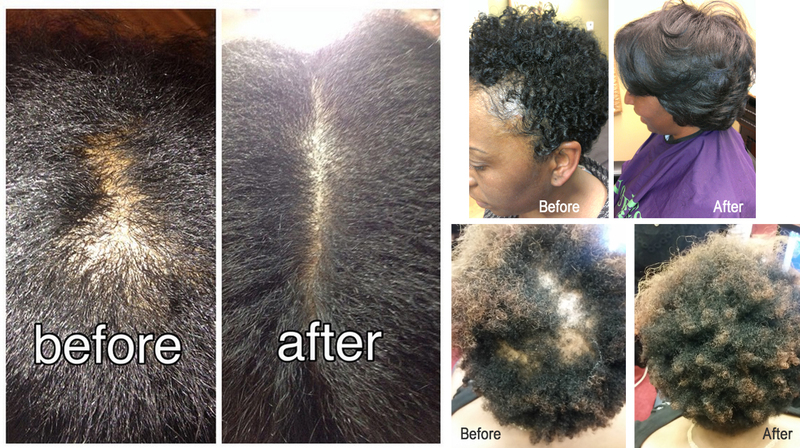 We welcome you to partner with us and experience beautiful hair again!